Talk of homeownership in Australia being dead is premature. Yet, when people say the ‘dream’ of homeownership is over, they may be right – these days, it’s a battle not a dream, but it’s a battle you can still win. The percentage of Australians aged 25-34 who own their own home fell more than 21% between 1982 and 2011, down to just 34%. For decades, house prices have been outstripping wages. We are now in a situation where the median cost of a home in Australia is around 6 times the median annual income of an Australian household. No wonder owning a home seem unachievable to many younger Aussies. While the average annual income for Australia ballooned around tenfold from 1975 to 2015, it wasn’t enough to keep up with property prices. In that same 40-year period, house prices shot up more than thirtyfold, far outstripping the gains in income. Measures, such as the capital gains tax and negative gearing, have tended to exacerbate this problem by favouring investment buying over owner-occupier buying. This has driven up costs, seeming to lock many first home buyers out of the market, even those with a first home owners’ grant. In fact, in Australia, investment properties outnumber owner-occupier homes. It’s a fairly grim picture but despite what some commentators think, it doesn’t spell the end of Australian homeownership. Despite well-founded concerns about housing affordability, the dream of young Australians to own their own home is alive and well. Research shows that most Australians still see home ownership as a central life goal. More than just a place to live, 86% of Australians see owning a property as a pathway to wealth. More than 75% associate homeownership with overall success in life. While owning a house is still a goal for most Australians, achieving that goal is undoubtedly more difficult than it once was. 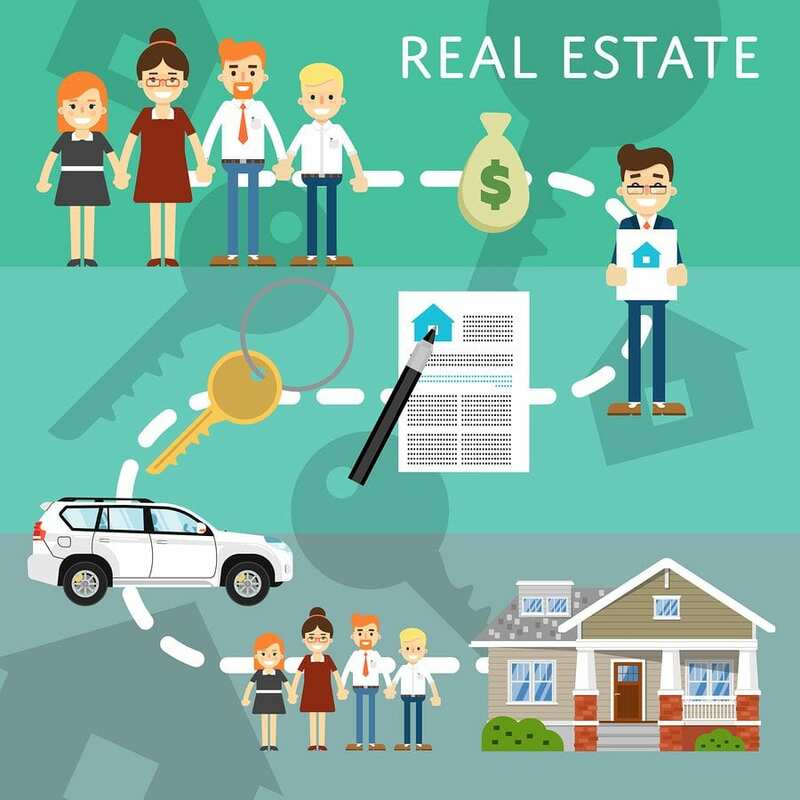 It is very common for people to reach out to friends and family for loans just so they can afford the deposit to get a home loan, which they’ll need to work very hard to pay off. A somewhat Spartan lifestyle may be required for many to be able to save enough money, and many young people are taking on second jobs to reach their goal. The flipside of rising house prices is that while it’s more difficult to get one, once you’re in the door you have a very valuable asset. Considering the steady growth of real estate values in Australia, especially in urban areas, it’s easy to understand why many young Australians are making big sacrifices to pass through the looking glass from renting to owning property. The sheer amount of money and responsibility involved means buying a home is a decision you need to think about very carefully. Of course, you need to work out what kind of mortgage you can actually afford. You also need to think very carefully about what you want out of your first house, where you want to live and if it is a good area to be investing in. Don’t forget to factor in costs such as stamp duty, ongoing maintenance and home insurance. Talk to a mortgage broker to make sure you don’t miss anything while saving and planning for this major life decision. This is where Kaboodle Finance comes in. We make home loans achievable for young Aussies and we’re dedicated to supporting you throughout the entire process. For more information on making the dream a reality, call 1800 KABOODLE.